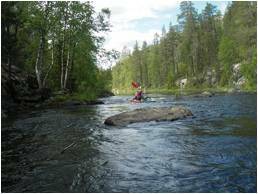 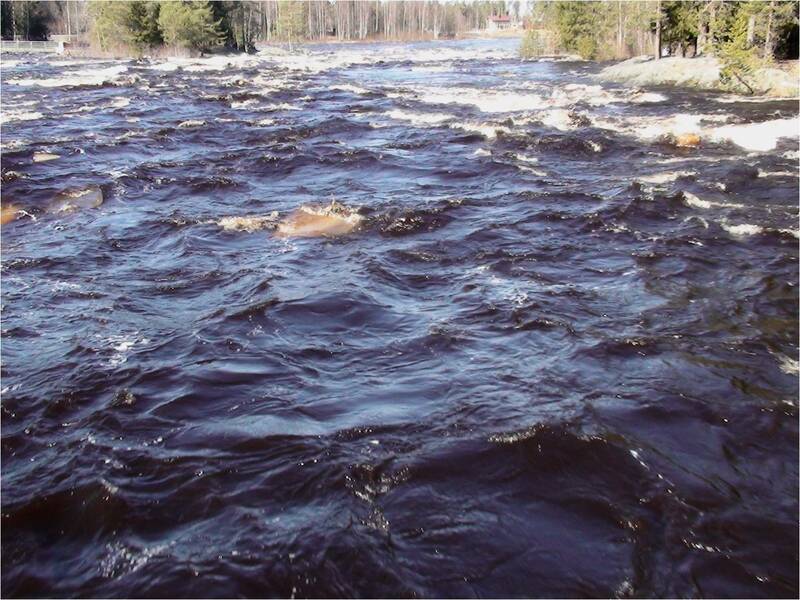 Pohjolan Kanootti Oy rents kayaks and canoes including all accessories (paddles, spraydecks, helmets, lifejackets). 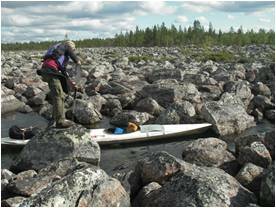 We also help you to plan your paddling trip and give you advice in canooing and kayaking. 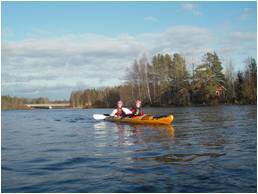 You can rent canoes and kayaks for few hours or for few days.